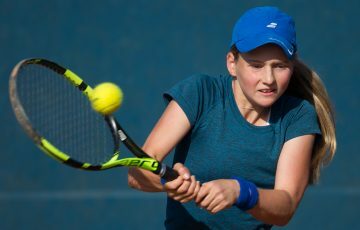 Chase Ferguson will meet Campbell Salmon in the boys’ final of the Gallipoli Youth Cup, while Ivana Popovic and Valentina Ivanov are the last two standing in the girls’ competition. 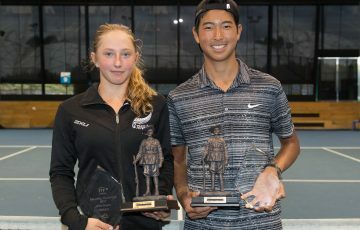 Top seed Chase Ferguson will meet fellow Victorian Campbell Salmon in the final of the Gallipoli Youth Cup, while third seed Ivana Popovic (NSW) and New Zealand’s Valentina Ivanov will contest the girls’ final. 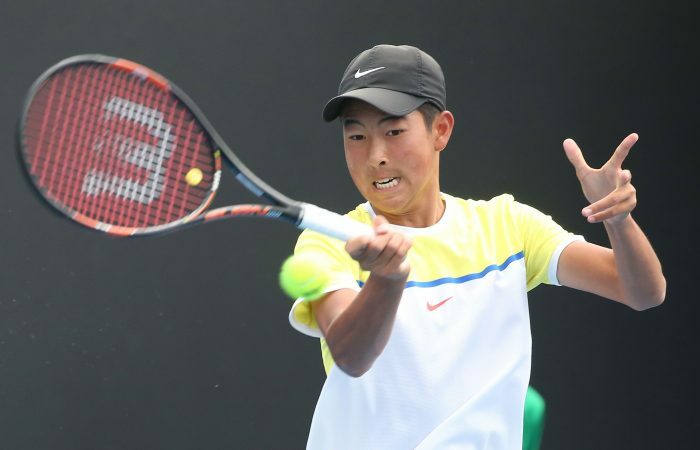 Ferguson continued his imperious form at Melbourne Park, although he was made to work hard in the semifinals by Junior Davis Cup star Rinky Hijikata (NSW), who took the first set 6-2. But Ferguson took the second set 6-3 to level the scores, and cruised through the third set 6-1 to set up a clash with Salmon, who breezed past Cihan Akay (Vic) in straight sets. 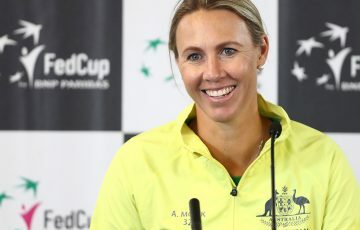 Ivanov will be the only non-Australian in action on Friday morning after she defeated Tina Nadine Smith 5-7 6-0 6-1. 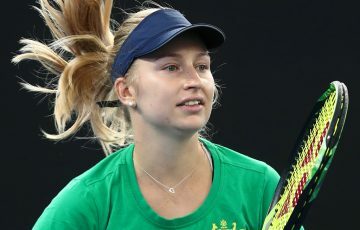 Ivanov’s fellow Kiwi Oleksandra Kalachova, seeded second, fell to Popovic 6-3 6-3. 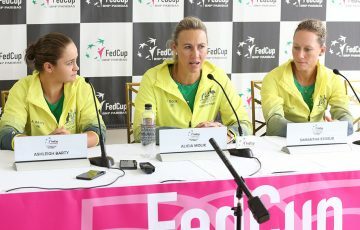 The finals will get underway at 10am on Friday morning on the clay courts at Melbourne’s National Tennis Centre. 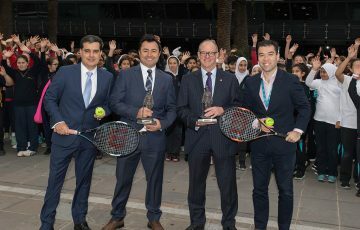 The Gallipoli Youth Cup, which is celebrating its tenth anniversary edition this week, is the world’s only international junior tennis tournament held in commemoration of the soldiers who lost their lives at Gallipoli.